Plasmas are love potions guiding one to connect to deeper heartfelt knowingness. 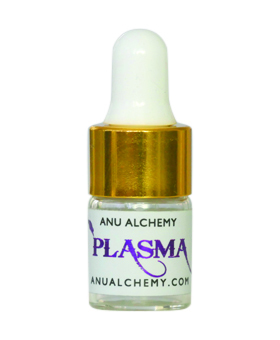 Plasmas are energetic medicines. They bring an awakening to a depth of love in one’s heart center that transforms one’s way of being. Deeper levels of clarity and truth are born. The plasmas teach one to connect with ever deeper heartfelt wisdom. Plasma examples include: (Blue) cleansing and preparing one to receive; (Yellow Light) liquid love; (Brown) brings blessings, skills, and tools from the past; (Green) awakens more money making; (Protection) Archangel Michael’s wings create a cocoon of protection.